Have you ever wanted to go to Mars? Probably not, but if you have, have you ever wondered why? What’s the appeal of leaving Earth and traveling to another planet? Over 200,000 people signed up for Mars One, which hopes to start sending four people to Mars every two years starting in 2024, in one way missions. 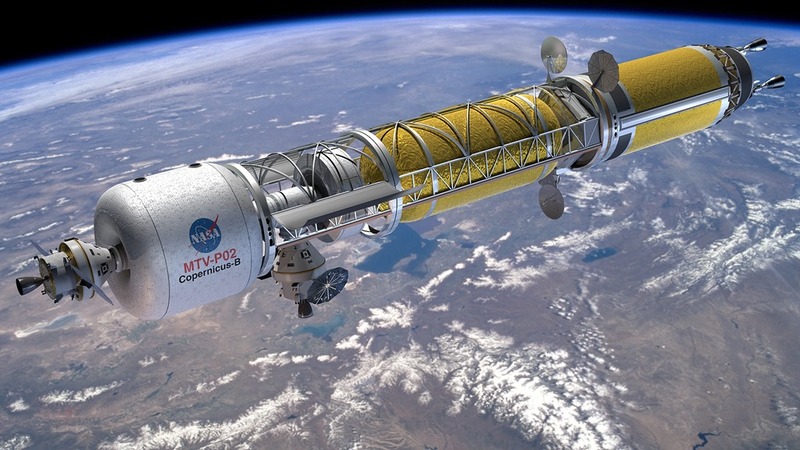 NASA is talking about manned missions to Mars in the 2030s. China also has its sights on Mars. Why do so many people want to go to Mars? At National Geographic I found this short film, which interviews five people that are volunteering for the Mars One mission, even though it means not coming back. Are these five people just unhappy with their life on Earth, and hope to find something new on Mars? I think that’s how I was in my teens, back in the 1960s, when I used to dream of going to Mars. I read a lot of science fiction, and I guess I was seduced by the romance of adventure and excitement. The trouble is my personality type isn’t suited for adventure and excitement. I recently wrote “When I Was A Martian” about growing up thinking like these people in the film. I can’t imagine Mars One succeeding before NASA or China, but I guess it’s possible. If there were ten times as many volunteers for Mars One, two million people wanting to go, all willing to donate one hundred dollars a month to the cause, that would generate enough private money to fund such an ongoing space mission. But would the lucky four who got to go to Mars be just average people like in the film, or would Mars One pick the right stuff astronauts like NASA? What if Mars One astronauts were chosen by lottery? What if ordinary people could go to Mars – would you go? When I was a kid, I would have said yes. For most of my life now I would have said no. 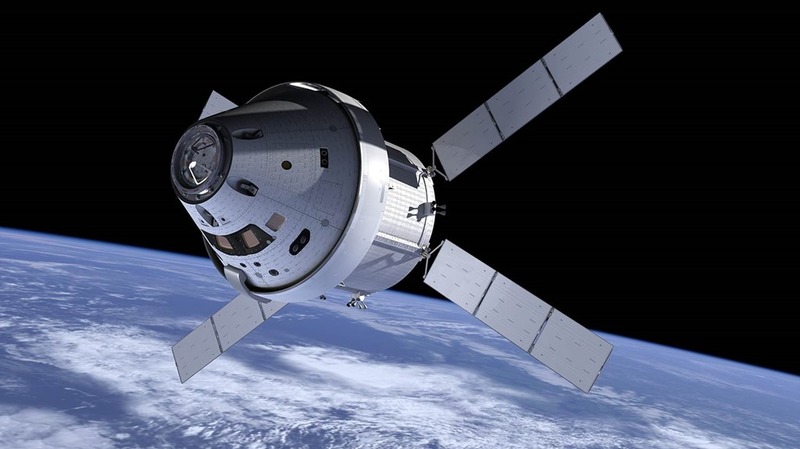 NASA’s new space transport, the Orion, is designed for trips to the IIS, the Moon, asteroids and Mars, but somehow I can’t believe it’s big enough for trips further than the Moon. It only has 316 cubic feet of living space. A 10x10x8 foot room has 800 cubic feet, so can you imagine living over year with three other people in the space of a small bedroom? I can understand a spacecraft that size for a three day journey to the Moon, but not an 8 month journey to Mars, or similar length to an asteroid. Of course, it will be combined with other modules for longer trips, but I can’t imagine them being huge and roomy. Russians and Americans have lived in space for over a year on space stations, but they have a good bit more room and variety of habitat modules. That makes me wonder, just how big does a mission to Mars spacecraft have to be to make it psychologically comfortable? What would be the most limited accommodations you could handle for a mission that could last 400-450 days. Men and woman have sailed non-stop solo around the world in trips that were almost a year, living in cabins that about about the size of the Orion spacecraft. But only certain kinds of people have that kind of mental make-up for such solitary sailing. Which would you prefer, being a solo astronaut, or be crammed in a can with three other people for an eight month voyage to Mars? If I went with other people I’d need my own private living space, but then I doubt I have the right stuff. I’m 63, so a one way trip to Mars doesn’t scare me. Sounds like a better way to die than getting cancer or Alzheimer’s. But the Mars One volunteers who are interviewed in the film are young people who have every reason to stay on Earth. I wonder if they would really go if they got the opportunity. There’s a kind of Ponzi scheme to Mars One. They hope to send four people every two years, but after ten years they’d have twenty people on Mars. How many supply rockets will it take to keep those people alive? At what point could the colonists become self-sufficient? How many supply rockets will it take to build a self-sufficient infrastructure? When people aren’t selected to go, will they lose interest, stop donating money and strand the early settlers? After we see people living on Mars, and what life would be like there, will people change their minds? I can’t believe the reality of life on Mars will be that appealing. Once a one-way program for colonizing Mars is started, ending the program means a death sentence to all the colonists. The ethical thing to do is build a self-sufficient colony first, with robots, and when it’s obvious that a human viable colony on Mars could survive, then ship the volunteers. I bet if you wait until 2024 and asked these five people in the film if they still wanted to go to Mars they’d say no. People who are really willing to be astronauts are also willing to work their whole life towards that goal with an almost single-minded devotion. And even among professional astronauts, I’m not sure how many would even commit to a 2-3 year mission. The failure rate of unmanned Mars missions is around fifty percent. I’m not sure how many people actually would give up their Earthly lives for living in space. Mars, the Moon, asteroids, the outer moons, they are all just rocks, with lots of radiation and intense cold. I think science fiction has oversold space travel. I think we will travel to the other planets, and maybe even colonize the Moon and Mars, but only very unique individuals are going to go, and even rarer folks will stay. I don’t think people who dream of traveling into space really understand what it means to leave Earth for good. Previous Previous post: Why Do Millions of Americans Side with Capital Against Labor When It’s Not In Their Best Interest?